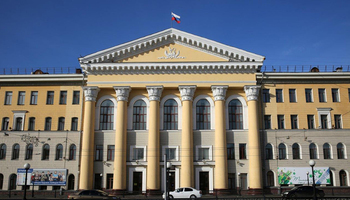 Tomsk State University of Control Systems and Radioelectronics has reaffirmed its high positions as an internationalized university with a diverse student population and further improved its employer reputations in the latest QS University Rankings: BRICS. 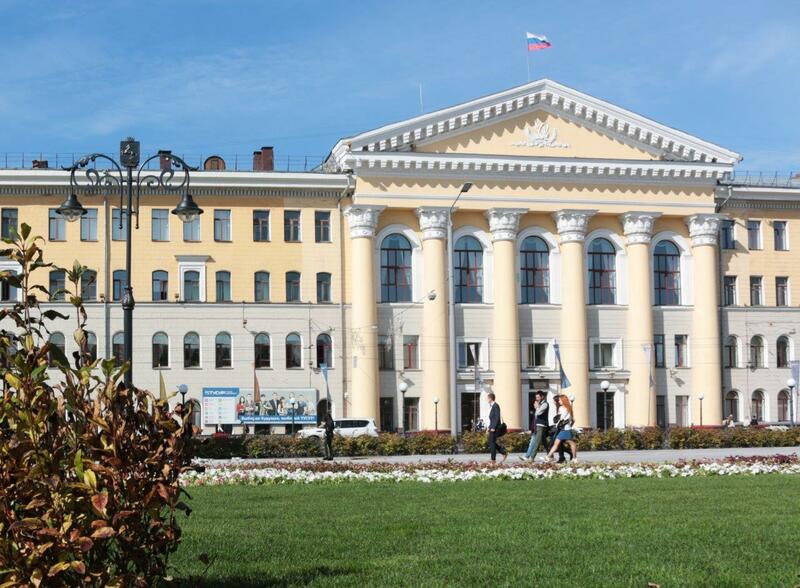 By share of international students, TUSUR has ranked among the five leading universities in Russia, a traditional area of leadership for the University. 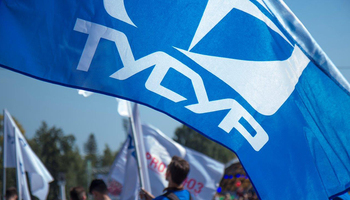 By employer reputation, TUSUR has improved its previous year’s results, ranking among the top 20 Russian universities whose graduates are considered to be the most employable. In the overall 2018 ranking, TUSUR University ranks 171—180 in the BRICS region. 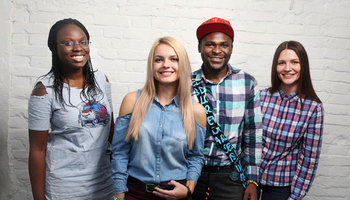 QS BRICS was first published in 2013, TUSUR University debuted in the rankings in their 2014 edition. 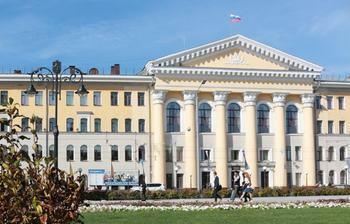 This year, the rankings have published a total of 300 top universities from the BRICS region, 68 of them representing the Russian higher education. QS BRICS ranks world universities based on a number of parameters, such as academic and employer reputation, student/faculty ratio, papers per faculty, citations per paper, share of international faculty and international students, share of faculty with PhD. 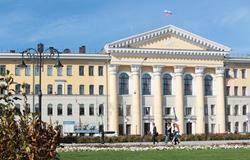 Although TUSUR is not a member of the Russian national 5-100 project (aimed at helping the leading Russian universities improve their positions as global leaders in research and development), the University’s own efforts and performance allow it to rank high in national and international rankings in several categories. In 2017, TUSUR improved its positions in the National University Rankings published by Interfax, and ranked among the 150 best universities of Eastern Europe and Central Asia according to the QS World University Rankings: EECA 2018.